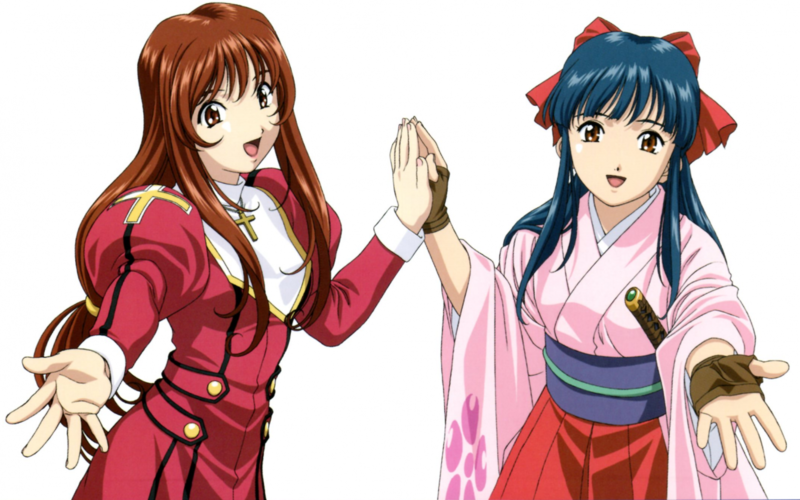 New Sakura Wars Game out before March 31, 2019 Sonic Mania physical version coming to Nintendo Switch, hints ESRB Sonic Forces Japanese debut sales barely surpass 10k units sold Team Sonic Racing Delayed To May 21, 2019, Surprises No One Next major Sonic the Hedgehog game in development, what direction do you want the franchise to take? People only notice they care about something once they lose it. The game may not sell that well just because it was very requested in a survey. I just wish this game is not taking Valkyria Chronicles 3 Remake’s place in development line.